You’ve worked hard building a working product, customer acquisition is accelerating, and you’ve sold your vision to investors. Now, it’s time to build the rest of your team. Good news is that you’ve entered this new stage where even more funding is available to you. Best of all, you don’t have to give up any more equity to get it. Welcome to the world of government funding. Grants and tax credits are readily available to you, and when you do the math, short of acquisition, government will likely invest significantly more in your company than would any other VC or Angel. Now that you’ve received a significant cash injection, the Canadian government is there to help you along. While they couldn’t take a bet on you in the early days, they’ll go all in now. You’re in the sweet spot of government funding – you have enough cash to spend, and the things you are likely to spend on are things the government wants to subsidize. 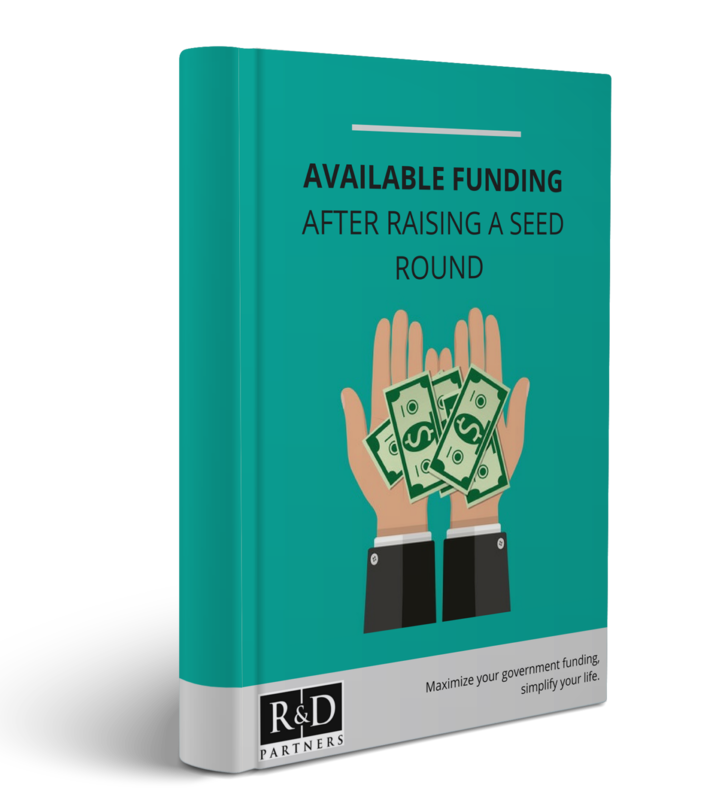 This guide explains the additional funding that is available after entrepreneurs raise their initial seed round. It sheds light on non-dilutive funding that is often overlooked when seeking funding. Grants and tax credits are not accessible to all businesses, but after a significant cash injection, you are now able to take advantage of these incentives. Whether you’ve just raised a round for the first time or looking to educate yourself on startup funding, this resource will have something for you. Funding plays a significant role in any growing business, so finding the right type of funding at the right time is essential. But it’s not just about having the ability to borrow money or give away equity. Funding also includes non-dilutive alternatives, such as grants and tax credits. It’s important to think of your include traditional funding in your strategy — if done right, you may never need to seek outside investment again.